After careful testing in the U.S, Instagram has expanded the native shopping feature to eight new countries covering: UK, Brazil, Germany, France, Italy, Spain, Australia and finally Canada. For those unfamiliar with the experience, it allows all business accounts selling physical goods with a Facebook catalogue to add a “Shop” tab to almost all content within the app. It also goes on to help collect engagement and purchase data from the interactions to help better equip merchants. You can add up to five product tags for a single image post or up to 20 tags for multi-image posts. 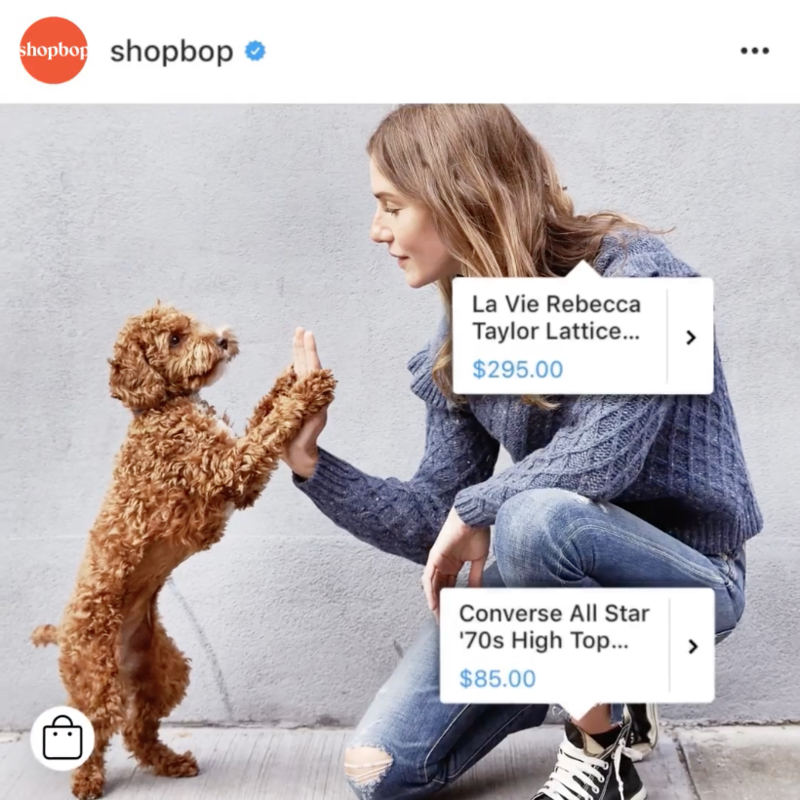 When tapped within the feed, the price and product name will pop-up along with a “Shop Now” button that directs viewers to the brand’s own online store. For customers who are looking to add greater shoppable experience and help convert more followers into customers this new feature is a natural next step. We of course know this all too well as we've been offering an externally hosted version of the shoppable Storefront for 4 years now. 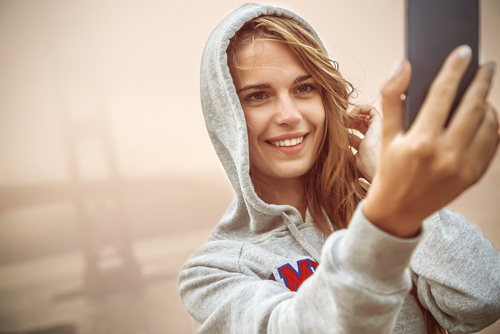 Your business profile must be connected to a Facebook catalog. This can be created and managed on Business Manager, through Shopify or BigCommerce platforms or directly on your business's Page on Facebook. That last point is key: access to this feature has nothing to do with the e-commerce platform you're using. Brand’s that are currently using a Shop in Bio storefront can now start the migration process by getting approved for shopping on Instagram. Instagram has a detailed guide about how to get approved for shopping on Instagram as well as how to go about tagging products within posts. For our customers who are interested in this new feature, feel free to contact your account manager to learn more about next steps. Or feel free to shoot me an email at jeremy@getcandid.com.